I love this novel so much! 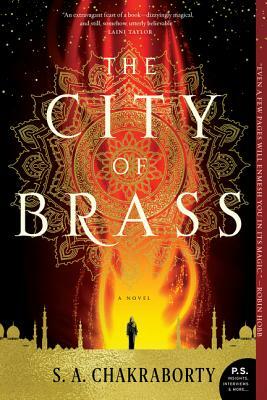 An epic and fast-paced read steeped in middle eastern history and love. Few of the characters are truly good or bad, with motives that are wide ranging and understandable to some degree. The details Chakraborty is able to build into this world make it impressive and rich. Can't wait to inhale the next part of the Daevabad Trilogy!